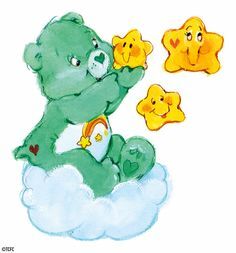 Wish chịu, gấu. . Wallpaper and background images in the Care Bears club tagged: care bears wish bear cute. The cầu vồng of Care. em bé Uniqua Muno Magenta Milli & Foofa foreveryoung. em bé Tasha Plex & Homer for ever young. em bé Zeo Ruff Victora & trái cam, màu da cam Kitty forever young2.